Rick and Morty is the smartest, darkest, and most original comedy on television right now. 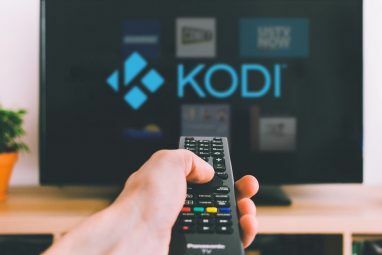 If you still find yourself binge-watching A Short Guide To Binge-Watching [Weird & Wonderful Web] A Short Guide To Binge-Watching [Weird & Wonderful Web] Netflix and Amazon Prime Instant Video have turned binge-watching into a mainstay of the mainstream. 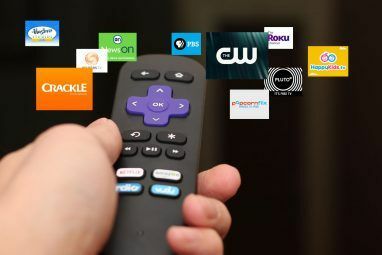 Before you begin binge-watching TV you should arm yourself with some important information. This short guide helps. Read More old Futurama episodes despite its cancellation, consider this a more than adequate replacement. This article explains why you, along with everybody else in the world, should watch Rick and Morty. This show doesn’t have the budget of Game of Thrones or the innate appeal of classic TV shows for geeks Geek TV: 18 of the Best Television Shows for Geeks Geek TV: 18 of the Best Television Shows for Geeks There have been countless geeky television shows produced over the years, but which are the absolute best every self-respecting geek should have watched by now? Read More , but it’s more than worthy of your time and attention. Rick and Morty is a cartoon series on Adult Swim. 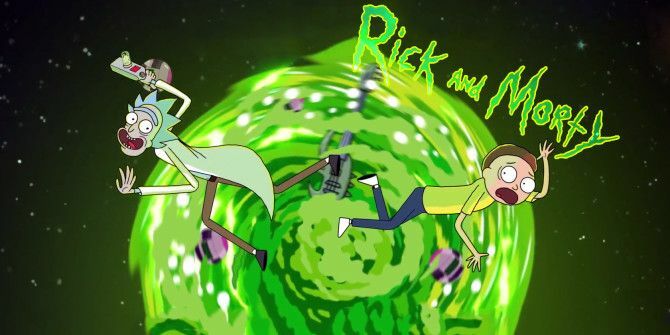 Its half-hour episodes follow drunken mad scientist Rick Sanchez and his hapless grandson Morty on mad-cap adventures through time and space and family dysfunction. While the concept started as a loose parody of Back to the Future — with Rick and Morty standing in for Doc Brown and Marty McFly — it has evolved into something much more. Rick and Morty is inventive, absurd, and wonderfully dark. And here are just four reasons why you’re likely to love it. One of the best things about Star Trek is the way its setup (a group of explorers traversing the edges of known space) offered a nearly unlimited license to explore strange new worlds new topics and settings. If the writers want to do a plot about a planet populated entirely by robots or clones, they can do so. If they want to talk about McCarthyism, they can easily invent a situation with obvious parallels. It was this breadth of scope that makes Star Trek so memorable. Rick and Morty has this same strength in spades. Rick’s near-supernatural genius gives him access to space ships What's New About the New Space Race? What's New About the New Space Race? It's 2015, and space is cool for the first time in decades. What happened after the moon landing? Where did it all go so wrong? Read More , time machines The Best Time Travel Movies of All Time The Best Time Travel Movies of All Time Time travel can make even the dullest movies more interesting. And the best time travel movies are truly mesmerizing slices of cinema. You really should see these flicks, either now or in the future. Read More , and a portal gun that allows him to freely travel through the multiverse. The potential settings and plot devices are unlimited. If the writers want to do a parody of Inception, the universe can easily contain a device that inserts the titular characters into peoples’ dreams. If they want to do a plot about sentient dogs, or shrink-rays, or TVs that can pick up channels from other universes, it’s not a problem. The show has the license to lampoon or play straight every science fiction idea you can imagine. 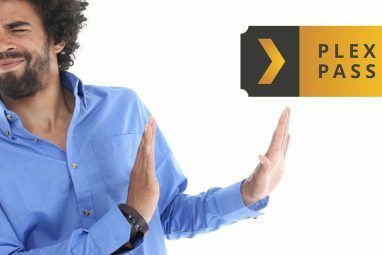 The total, off-the-wall insanity of the show’s plots and settings are grounded by its basic dynamic: the relationship between the main characters. Generally, each episode has two plots: Rick and Morty’s adventure together, and the rest of the family struggling to cope with some secondary crisis, either sci-fi or personal. This is what gives the show its beating heart, and what keeps you coming back episode after episode. The characters and their relationships are complex. Morty’s parents are dissatisfied by their lives and struggling to save their marriage. Rick’s character is genuinely amoral and manipulative: while redemption may be possible, it’s far from certain. Morty’s older sister, Summer, is jealous of Rick’s bond with Morty, and feels neglected by her self-absorbed parents. The drama here is often played for laughs, but it can also hit pretty close to home. This stuff feels real, and it does a lot to keep the audience engaged, even when the plots inevitably go off the rails. I appreciate that this is a subtle point to bring up, but the animation in this show is superb. Most of it is pretty straightforward puppet-based animation, of the kind popularized by cartoons found on the Web Rise Of the SWF: Flash Animations That Will Make You Feel Old [Stuff to Watch] Rise Of the SWF: Flash Animations That Will Make You Feel Old [Stuff to Watch] Do you remember when a company called Macromedia introduced their rich web plugin, Flash? Back then, Flash was an exciting new prospect. It introduced the ability to animate, using frame-by-frame and using motion-tweening, add sound,... Read More . However, at least once an episode, the show takes the opportunity to pull some truly ridiculous, elaborate animation gag, and the results are often hilarious. Even in the mundane segments, there are a bunch of wonderful little touches, something that’s shown off in their The Simpsons-style couch gag. While this won’t make a huge difference to most viewers, it’s nice to see 2D animation used to its full potential for physical comedy. Rick and Morty is the brainchild of Dan Harmon, the show-runner for Community, and Justin Roilland, a voice actor on Adventure Time and many other shows. Many of the show’s writers and actors come from an improv background, and this shines through in the show. The dialog for the characters has a stumbling, unpolished feel, and many of the jokes themselves are improvised in the studio. The show relies a great deal on absurdist humor. It feels a lot like Adventure Time in that respect, although it’s much more overtly dark than that show. Rick and Morty also gets a lot of mileage out of speaking to the sort of existential despair that everyone finds themselves dealing with from time to time. The show’s best jokes are the ones that reinforce its humanity, and many of the funniest episodes are also unironically touching. Rick and Morty is one of the funniest television shows I have personally ever seen, and you should absolutely be watching it too. You can binge-watch the old episodes on DVD, or via Google Play [No Longer Available], and you can tune in to see new episodes on Sundays at 11:30 EST on Adult Swim. Have you seen Rick and Morty? If so, what do you think of it? Did you see it based on our recommendation? Or were you already a fan prior to reading this article? Are there any other similar shows you would recommend to your fellow MakeUseOf readers? Whatever your thoughts, please let us know in the comments section below. Explore more about: Computer Animation, Geeky Science, Science Fiction, Television. The show feels like an atom powered futuristic version of a Marx Brothers comedy at its zaniest combined with the bleakness of a Bertolt Brecht play high on acid. Love this show and it's humour. Can't wait to start watching season 2.